The Republic of Ireland is "not playing chicken" with its stance on the Brexit backstop, Leo Varadkar has warned. "We are not playing poker, we are just standing by our position which has been solid since day one," he said. "We are happy to discuss with the United Kingdom assurances that they may need to give them further confidence that the backstop - were it ever applied - will not be permanent," he told reporters at an EU-Arab League summit. Earlier, Irish Foreign Minister Simon Coveney stated that his country could not be asked to "compromise on something as fundamental as the peace process". She is trying to renegotiate the backstop - the insurance policy to prevent the return of physical checks on the border between Northern Ireland and the Republic of Ireland. Mr Coveney told Sky News said that while the EU stands firm on not changing the withdrawal agreement it is trying to "provide reassurance and clarification for the British parliament to allow them to ratify this deal". He said Brexit was "not just about Westminster". "If Britain wants a deal you can't ask Ireland to compromise on something as fundamental as a peace process and relationships linked to the Good Friday Agreement in order to get a deal through," he said. 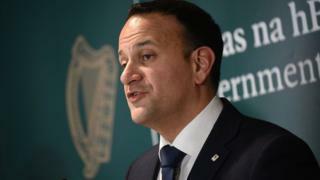 Mr Coveney added that the government's position was "about placating a group in the Conservative Party who are insisting on moving the prime minister away from her own policies". "The backstop was a British government construct as much as it was an EU and Irish government construct. "This is about a shared responsibility," he added. "Surely that not an unreasonable request." 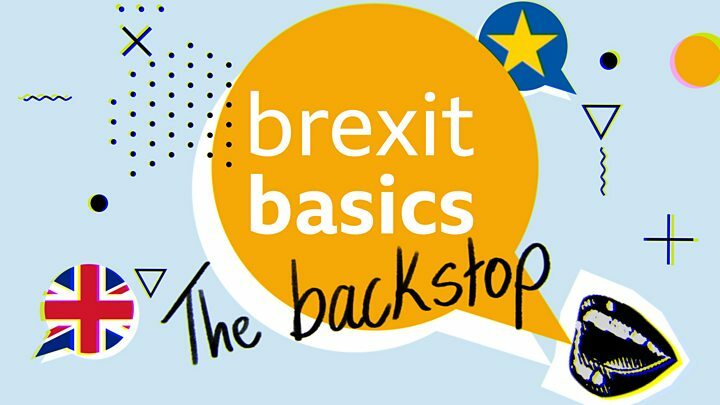 Brexit talks: What is the 'backstop to the backstop'?